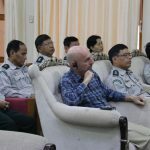 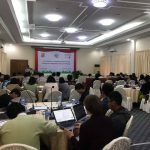 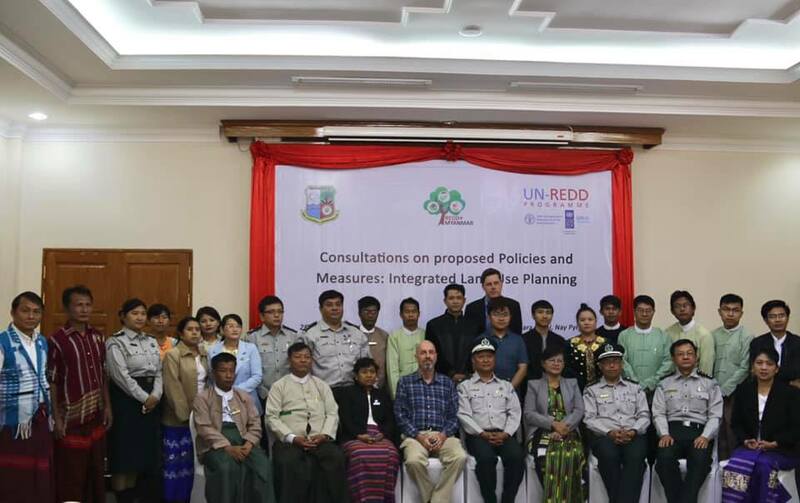 UN-REDD PMU organized a consultation workshop on Integrated land-use Planning at Amara Hotel in Nay Pyi Taw with long- term support and collaboration of Forest Department. 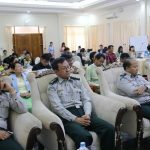 The workshop was aimed to strengthen stakeholders’ recommendations and comments on Land-use Planning while the provisions of the National Land Use Policy are progressive. 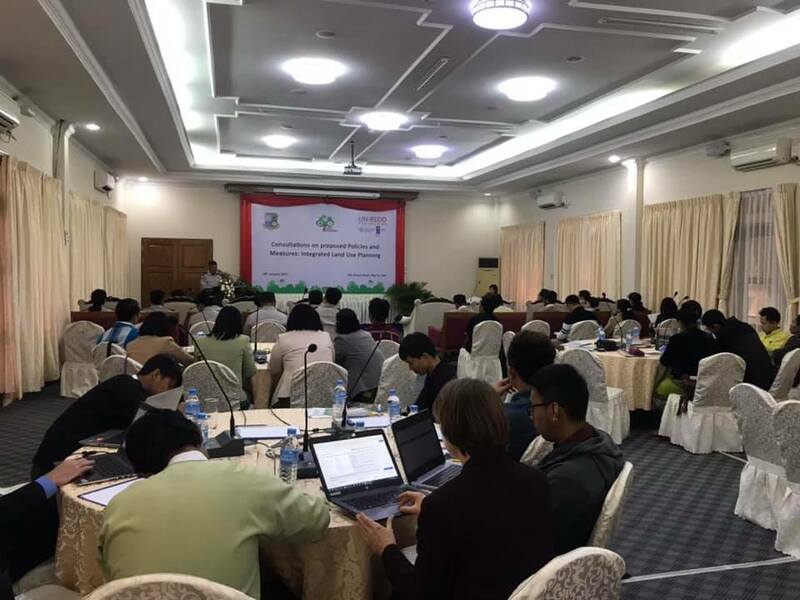 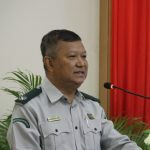 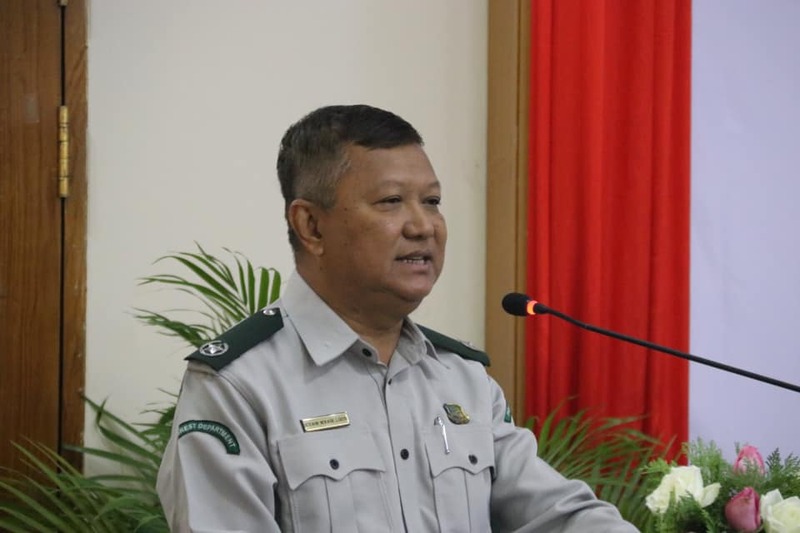 At opening ceremony of the workshop, U Kyaw Kyaw Lwin, Deputy Director General of Forest Department gave welcome speech focusing on overlapped land use management laws and explaining one of the REDD+ proposed PAMs designed for land- use decision to be more democratic and transparent. 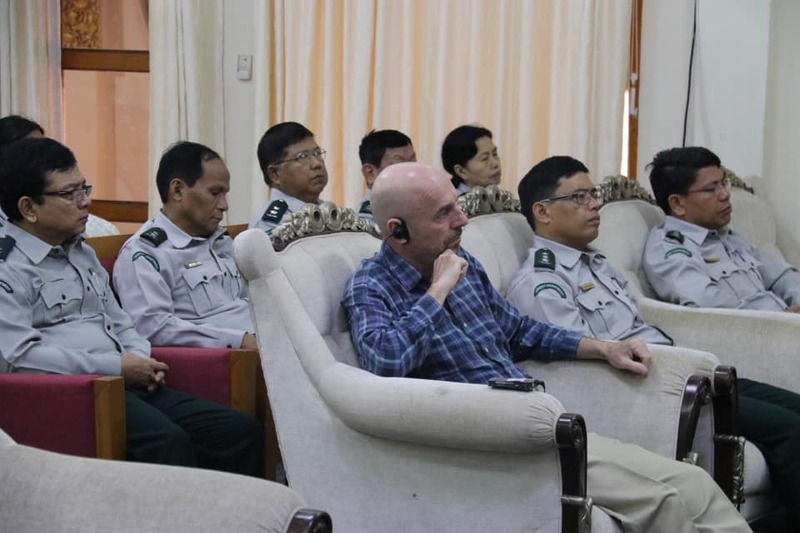 And then, Mr. Timothy Boyle, Chief Technical Advisor of UN-REDD Programme discussed on the challenges of integrated and participatory land-use planning highlighting the gap in interaction of the key land related ministries such as MONREC and MOALI in their own Land-use planning process. 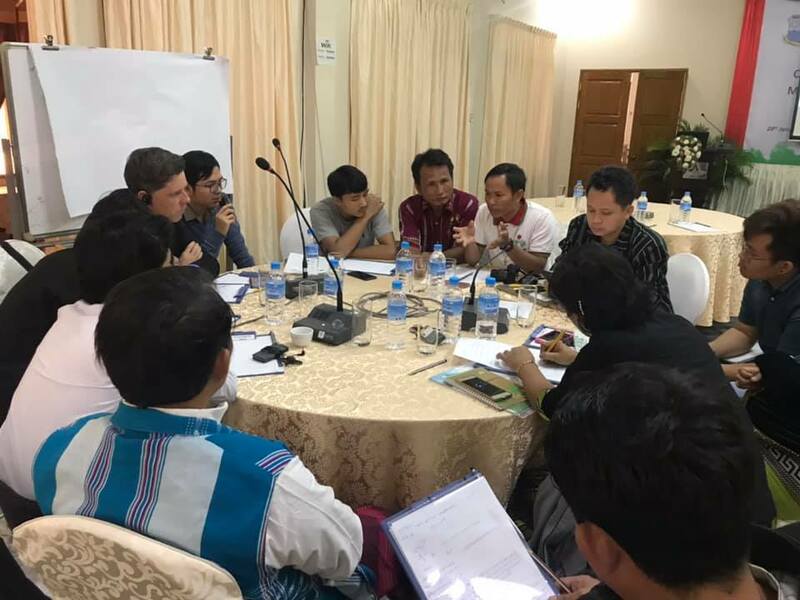 Mr. Tim also urged workshop- participants for recommendations on effective integration and participation of land-use planning at all levels. 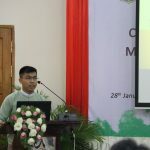 U Htein Linn Aung, Assistant Director of General Administration Department presented about duties and functions on Land Administration of General Administration Department. 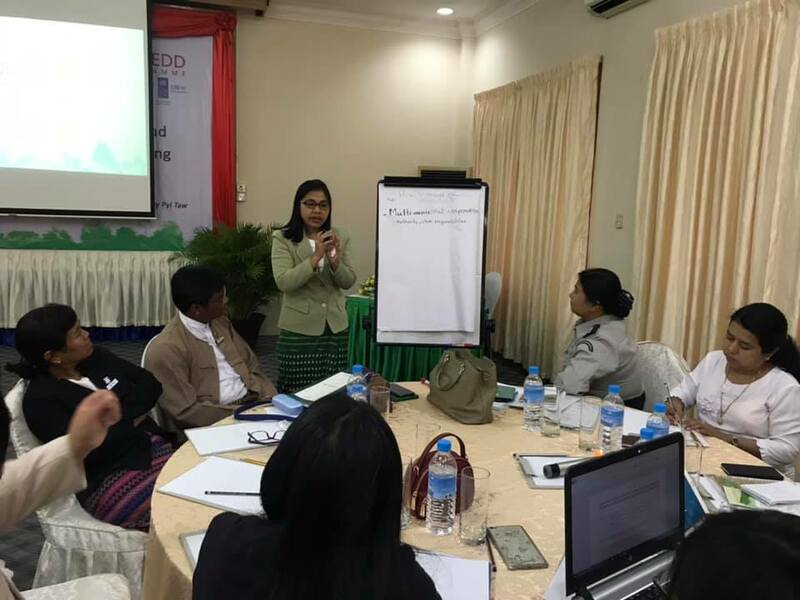 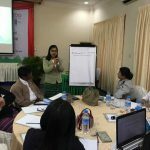 After that, U Ye Aung Soe from Land Core Group discussed on CSO perspectives on procedures for land-use planning. 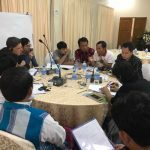 At discussion session, participants discussed in groups on required improvements to ensure integrated and participatory land-use planning and then gave feedback. 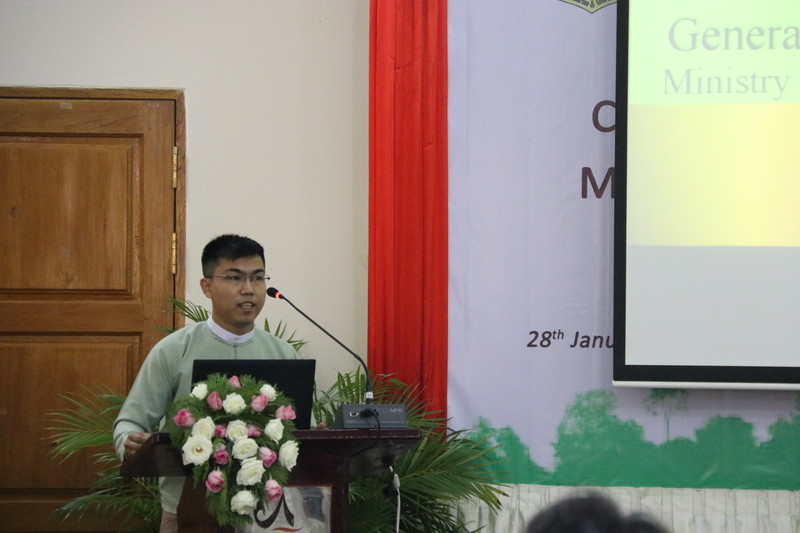 U Kyaw Lwin, Assistant Director from Department of Administration on Land management and Statistics gave presentation on access to data on land-use, and how to increase transparency. 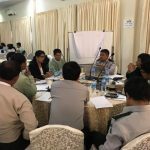 After his presentation, group discussion went on with the topic of required resources to ensure access to data and transparency. 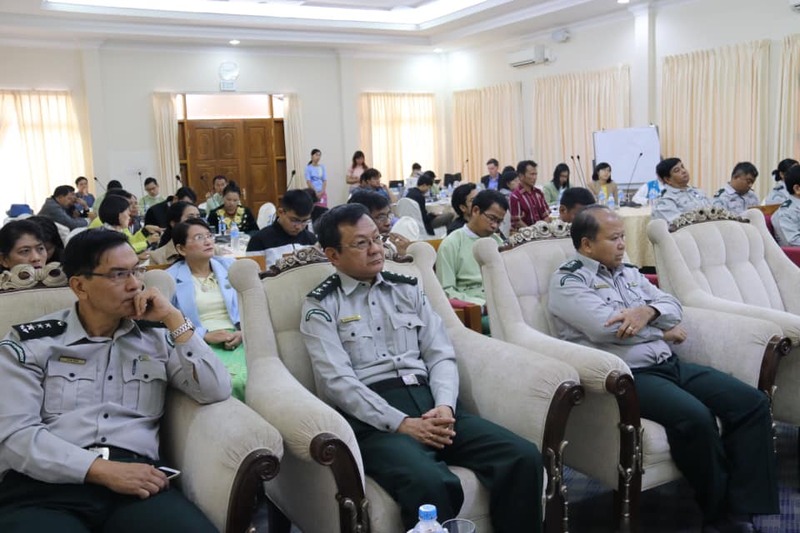 Nearly 50 representatives actively participated in consultation process from Technical Working Group, Forest Department, General Administration Department, Planning Department, Department of Administration on Land management and Statistics, Civil Society organizations, International NGOs and Development partners. 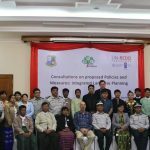 This was the third workshop on PAMs focusing on “Integrated Land Use Planning”. 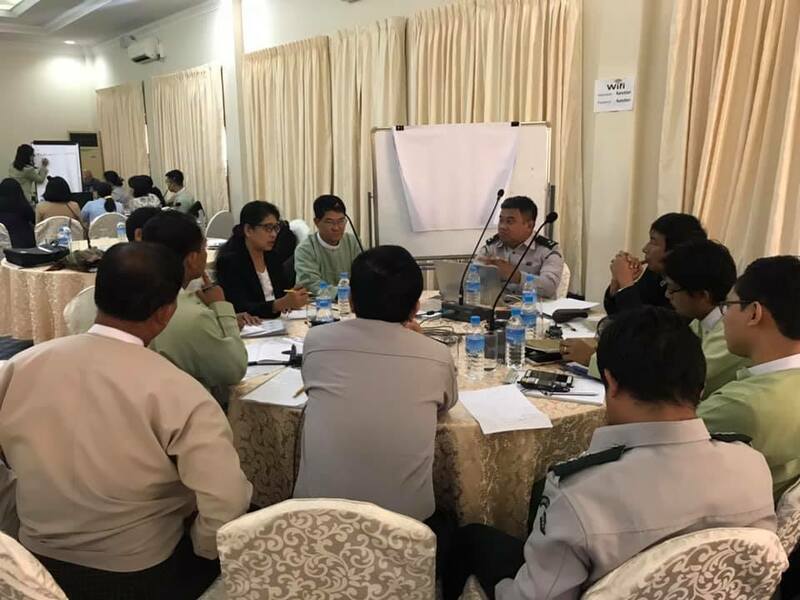 The first two consultation workshops were held in November and December 2018.